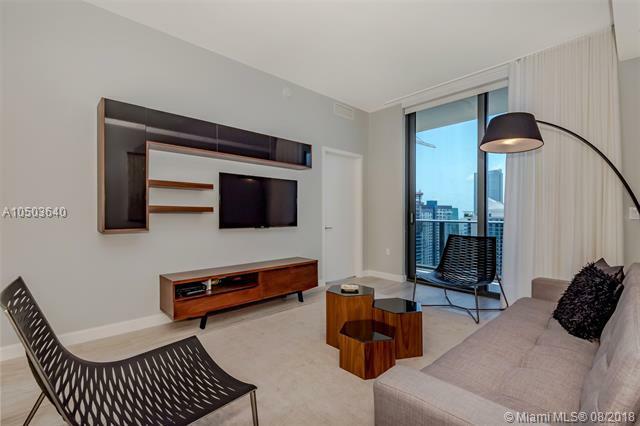 Completely furnished unit on Brickell. Professionally decorated. 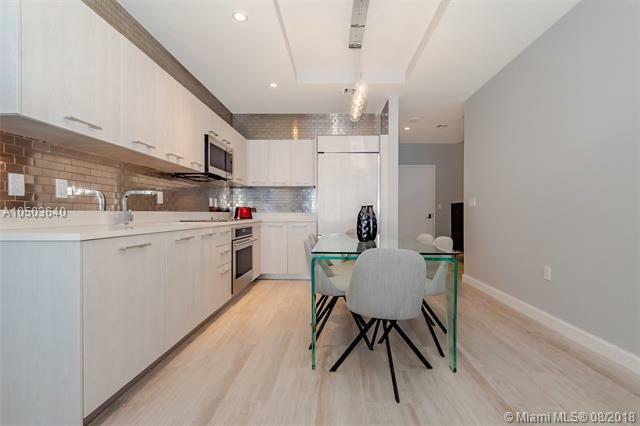 Breathtaking views of this 2 Bed/2 Bath (Den converted into second bedroom with a sofa bed and TV). 10-foot vaulted ceilings, wood-like porcelain flooring. 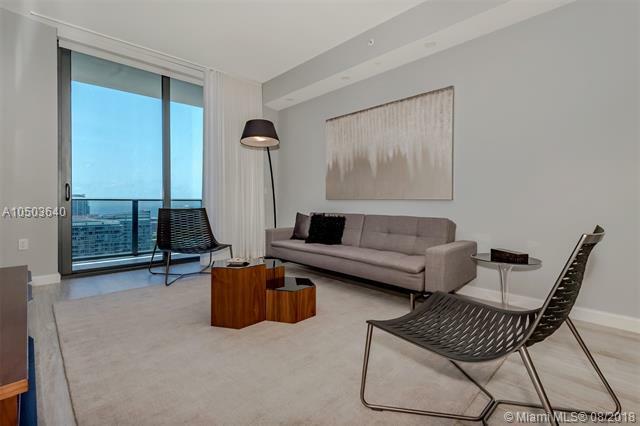 Large terrace with spectacular views of the Brickell Skyline and water. Washer/dryer. Incredible amenities include 9th-floor pool, 2 party rooms, kids room, business center, theater, herb/veggie garden, full gym & spa, 24 hr security, valet & rooftop pool. Equinox. 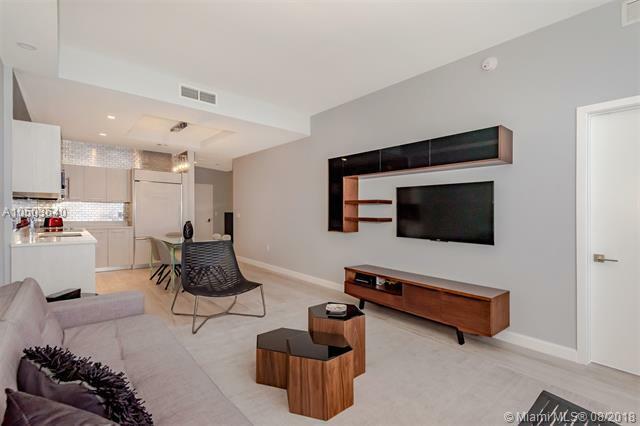 Located steps away from Brickell City Centre and the Mary Brickell Village.